Posted on October 12, 2014, in Political Conflict and tagged ISIS, Islam, Terrorism. Bookmark the permalink. 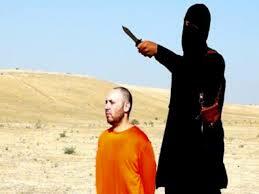 Comments Off on The Semiotics of Beheadings.